How is it possible that a virus that causes an acute infection in an animal can remain on a farm throughout time? The author presents a review of the current situation of influenza in pigs to end with his doubts and comments on the effectiveness of control measures on the farm. Influenza researchers are trying to stimulate antibody responses towards parts of the HA that are the least variable from strain to strain. One approach that seems promising is choosing two antigenically very different strains within the H1 or H3 subtype for the primary and subsequent booster vaccinations. Vaccination against Salmonella in pigs. Carlos Casanovas Granell, Senior Expert Technical Service Spain from IDT Animal Health, presenting during Anaporc News about the epidemiology of Influenza virus in Spain. What you always wanted to ask about “Shigatoxin – Edema Disease” - ask it NOW! 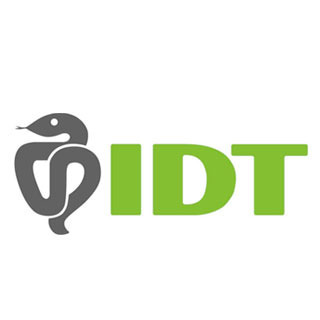 Take this opportunity to put your question to the experts from IDT.